After sharing an image of my woven wall hanging during 7 Vignettes this month, Jen Bishop from The Interiors Addict asked me if i would put together a tutorial. 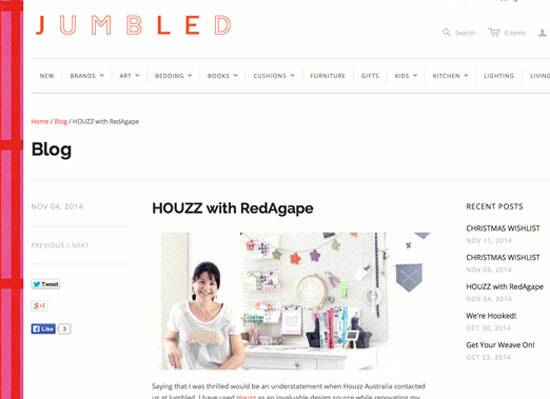 Of course i was thrilled to be asked and the tutorial featured on The Interiors Addict earlier this week. Yay! 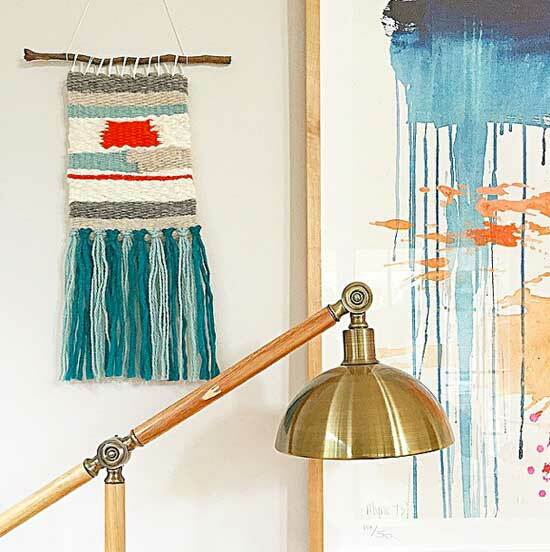 Click the image to visit The Interiors Addict and see my weaving tutorial! It’s an easy to follow tutorial for those who know nothing about weaving but are keen to have a try. I was also thrilled to discover a fellow Instagrammer was so taken with the idea of making her own weave, that she headed straight to Spotlight for supplies and posted her finished weave only 24hrs after my tutorial was published. Someone has definitely caught the WEAVER FEVER! An amazing for weaving project from Melanie @meldzam that she posted 24hrs after my tutorial!